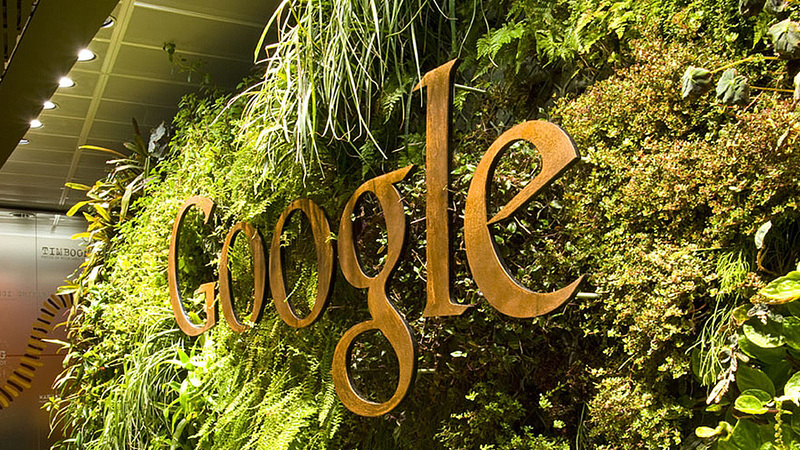 Google's Sydney interiors live up to the google legend, offering a creative, fun workplace that is also sustainable and distinctly Australian. 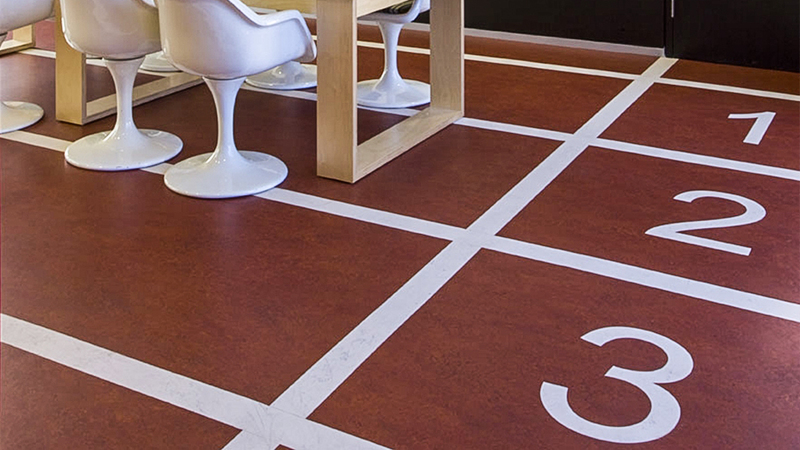 Forbo's Marmoleum Aquajet bespoke design was chosen for the sports theme meeting area. Aquajet is a water cutting technology enables reproduction of the most intricate designs and allows for endless creativity. You can pimp your flooring with one of our pre-cut designs or you can create your own design.